Just a few more pictures of a really good looking American car we will never see in the US. 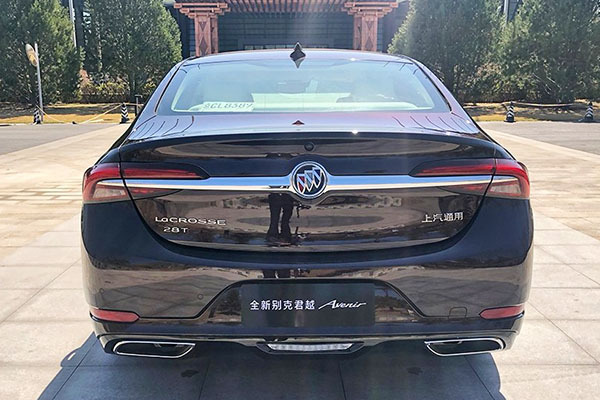 The revised Buick Lacrosse fro 2020. Not an all-new model. But a new front and rear end, mostly. 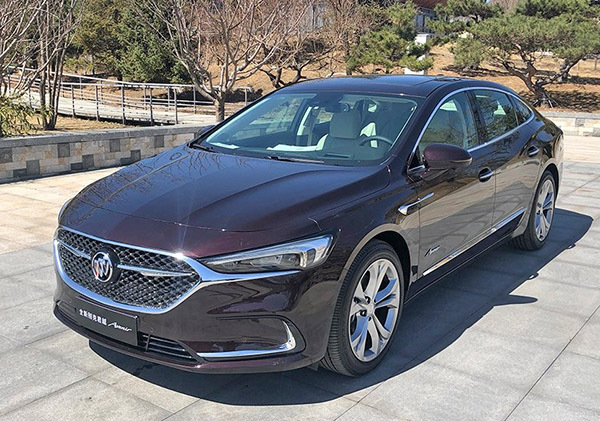 Just like what they did with the 2019 Cadillac CT6, these modifications actually make the car so much better looking. The designers did a great job on both cars. GM is so scared about running out of money with the billions they are spending on self-driving cars. They have to save every dollar they can I guess. And closing a bunch of factories is one way to go. Including the one that makes cars that sell pretty well (like the Cruze with 184 751 sales last year)) but have a rather small profit margin compared to SUVs. This was already a great car and it finally LOOKS the part. Too bad this won't be available in the US. Compare the fresh and attractive use of chrome with some of Honda's, for example. No gaping Toyota-maw, either. Self-driving cars are like the Wankel engine, IMO, but GM's investment may pay off decades from now with so many young people not interested in driving. My niece is ferried everywhere. 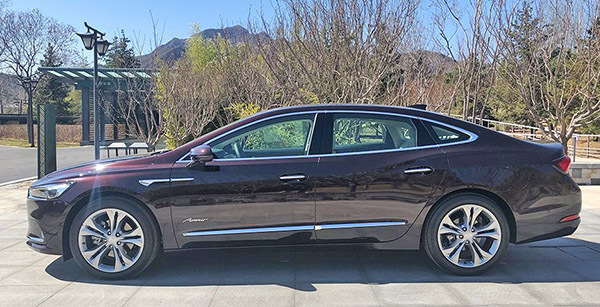 You'd think the fate of the more flexible Volt would give them pause about betting the company on full EVs. GM never fully commits to any design.even the wheels are from older Chevy parts bins. This lack of effort is why their sales are dropping market share. I think GM should keep Cadillac and merge Chevy and Buick into one company. Young folks tend to associate Buick as old fart cars. And Chevy has the stigma that you can't afford either Buick or Cadillac. Give me Mary Barra's paycheck and I'll turn the brand into a superstar. No need for Barra’s paycheck. They need to do away with Cadillac. And for the rest of the brands, hire better designers, offer the Hyundai warranty, and build reliable cars Voila. Problem solved.